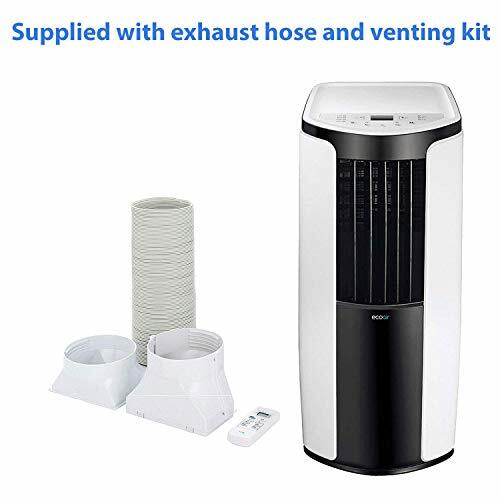 3-in1 MULTI FUNCTIONAL: Portable air conditioning unit with cooling fan and dehumidifier function, complete with exhaust hose included. 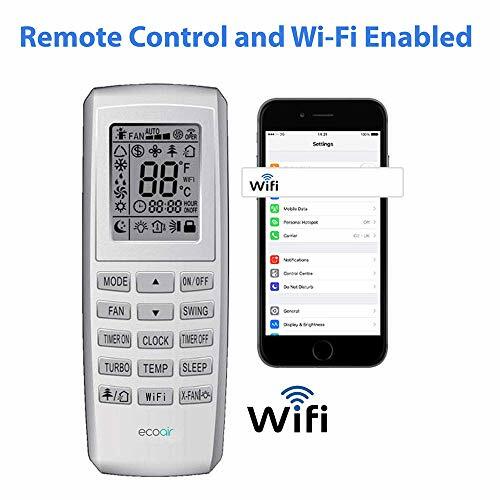 Wi-Fi ENABLED: Monitor & Control room temperature via smartphone app from anywhere. 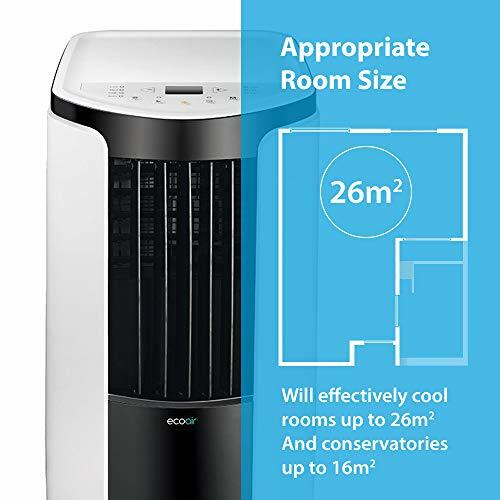 The EcoAir GELO Wi-Fi portable air conditioning unit is a highly mobile cooling solution, the self-evaporating system (no water tank to empty) is designed for easy set up to provide cooling and dehumidifying. 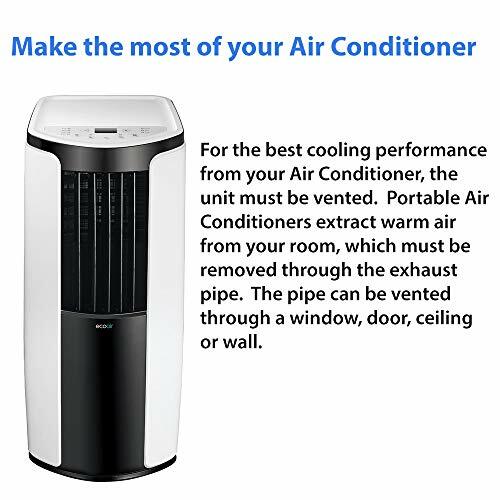 Ecoair GELO Wi-Fi is an A-rated energy-efficient cooling system that provides high levels of comfort. 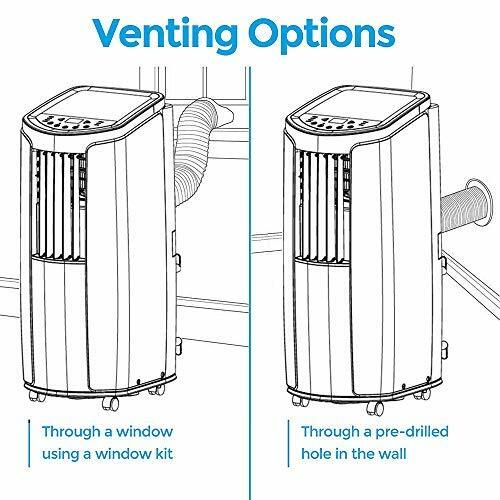 It also offers air filtration to improve the air quality by reducing unwanted particles such as dust. 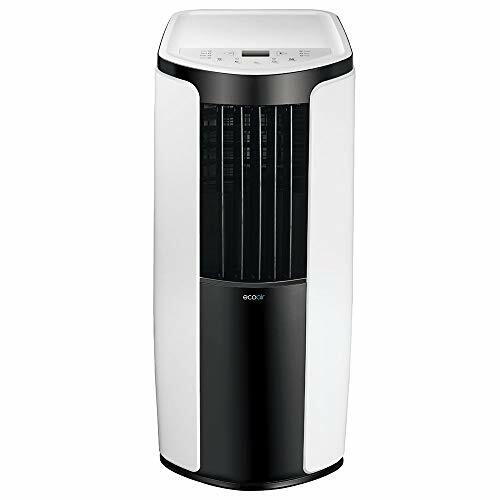 Ecoair GELO Wi-Fi offers a cooling capacity of 9000 BTU/hr and a dehumidification of 1.43L/hr*. 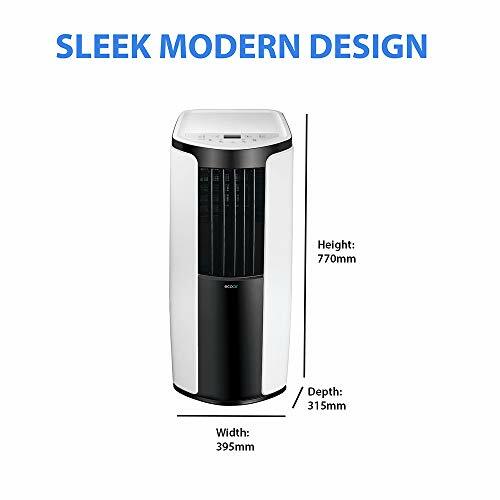 Designed to cool down a room up to 26 square metres or a conservatory size of 16 square metres. The GELO Wi-Fi has castor wheels and can be easily moved around a building. 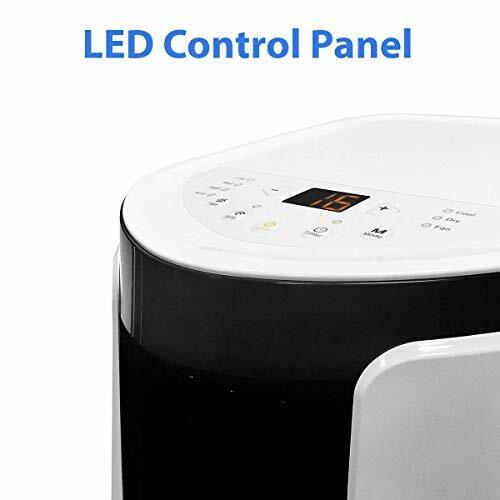 Comes with wireless remote control, 3 fan speeds, LED display and a 24 hour built in timer. 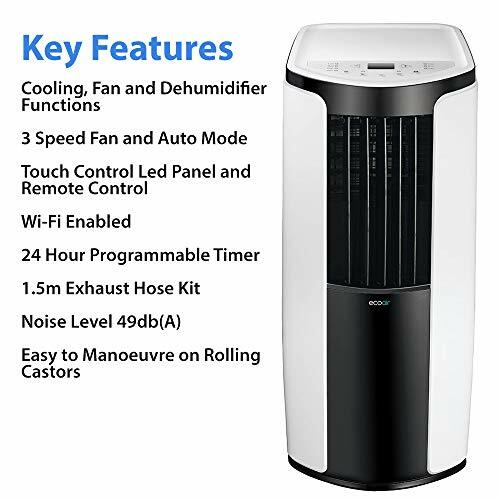 The GELO Wi-Fi Portable Air Conditioner uses a low GWP refrigerant (R32) which was introduced as part of the EU's commitment to reducing CO2 levels.